Taking care of and storing your retainer during times you’re not wearing it is pretty simple, but also very important! Here’s how to keep it clean and damage free. 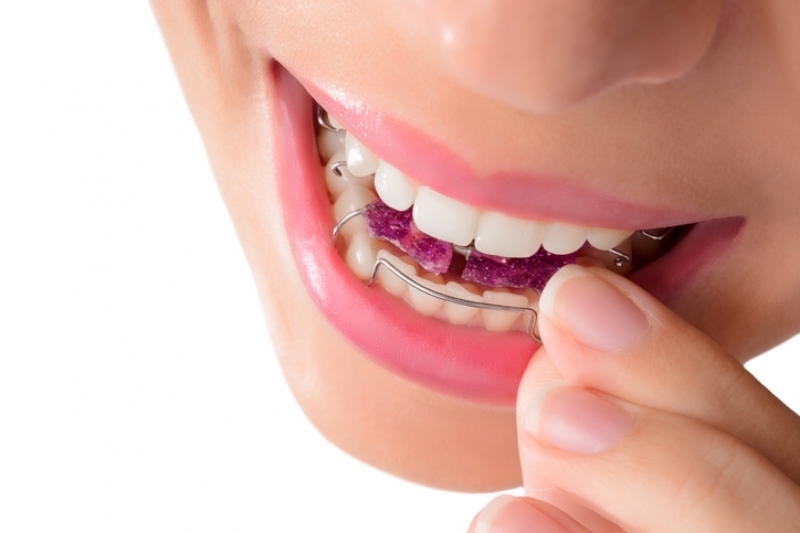 When should retainers be removed? If you wear your retainer full time, it should only be taken out to eat, and to brush and floss your teeth (at which time you should be cleaning it as well). You should also take it out any time there’s a risk of its being damaged or lost. For instance, if you play sports, you should take out your retainer and replace it with an athletic mouth guard, to protect your teeth. Once your retainer is clean, it should either go straight back in your mouth, or into its case. Don’t leave it sitting on the bathroom counter, or wrapped in a tissue while you eat; this is the way most retainers are lost or damaged. Never leave your retainer anywhere hot, like in the car or near the stove, as heat can warp the plastic. If you have more questions about retainer care and storage, we can help! Contact Coquitlam Family Orthodontics today.